Okitaru (Fan Art Portfolio) Yui Lineart, Color Me!!!!!! 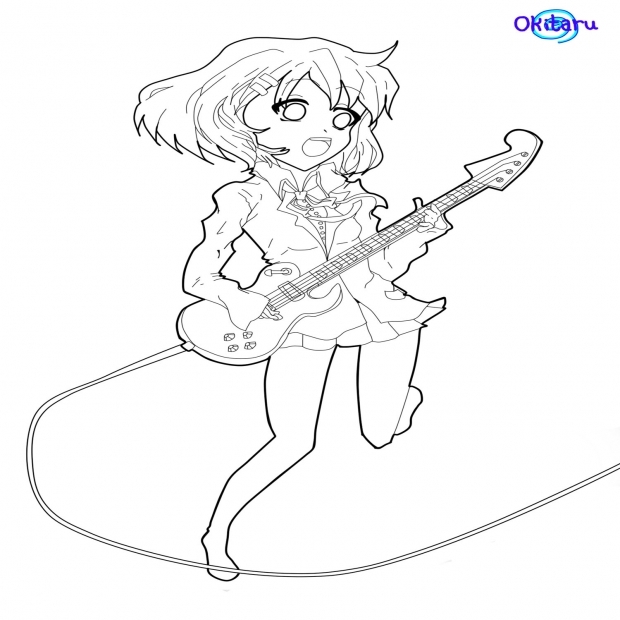 Heres some Yui lineart from K-On!! My bffl stupidturtle365 told me about this serious so i checked it out and its pretty good :D. Anyways... hope you like it!! P.S.!! PLEASE FEEL FREE TO COLOR IT!